The Organizing Committee of the International Festival of Nature Image (FIIN) officially presents the 5 members which are part of the Short Film Competition jury, 2018 Edition. We hereby presented a brief biographical note of each member. We remind you that the contest is open until June 30, 2018. See the regulation on this page. 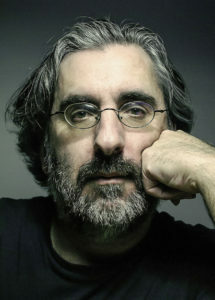 António Valente holds a doctorate in cinema and is currently a professor at the University of Aveiro and at the University of Trás-os-Montes and Alto Douro. Film director and producer, his films were honoured with three hundred awards at festivals on five continents. Produced and choreographed the first feature of Portuguese animation. 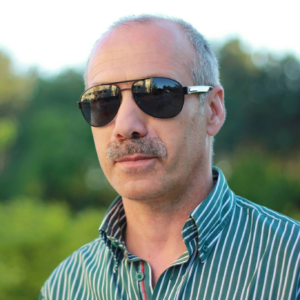 Since 1997 he has directed the festival “AVANCA – International Meetings of Cinema, Television, Video and Multimedia”. João Branco was born in Paranhos (Porto) in 1967. He holds a degree in Forestry Engineering from the University of Trás-os-Montes and Alto Douro (UTAD). He integrated the management of EEB (European Environmental Bureau) in Brussels (2012-2015). He was president of National Association of Engineers and Technicians of the Forest Sector – ANESF (2010-2017). He is currently president of the National Directorate of QUERCUS, the National Association for Nature Conservation. 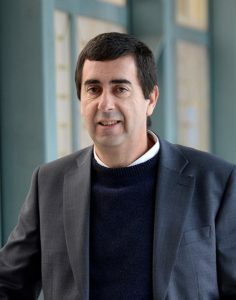 José Sousa holds a degree in Communication and Multimedia and a PhD in Computer Science. 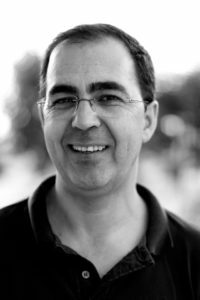 He is currently a professor at the University of Trás-os-Montes and Alto Douro, where he teaches Photography, Audiovisual and Multimedia. He is the technical responsible for UTAD’s Laboratory of Visual Arts and Multimedia. He was member of juries in national and international competitions of photography, cinema, video and television. Winner of national nature photography contests, with publications in journals of reference in these areas. Mário Branquinho holds a degree in Social Sciences and a Master in Artistic Animation. He is a senior technician in the municipality of Seia and programmer of the Municipal House of Culture of Seia. He is the director and founder of CineEco, the International Environmental Film Festival the oldest of its kind in Portugal. He has been jury at several international environmental film festivals of the Green Film Network (GFN). He is a member of the GFN Direction, which brings together 40 festivals from all over the world. Paulo Araújo is a graphic designer, illustrator and caricaturist. Has published works in the main national journals. He was collaborator of the economic supplement “Money Living” and the magazines “Vision” and “Lux Woman”. He has published in “Courrier International” (French edition) and in the well-known international magazine of digital art “Exotique”. He was co-founder and sub-director of the magazine “Periférica” (2002-2006), successor of “Eito Fora – Jornal de Vilarelho” (1998-2002), of which he was also one of the founders. He edited and co-produced several documentaries of the Sound and Image Museum of Vila Real. He made some fiction short films, including “Nico – A Revolta” (2013) and “O Tesouro” (2015), which were part of the official selection of MOTELx – International Horror Film Festival of Lisbon.